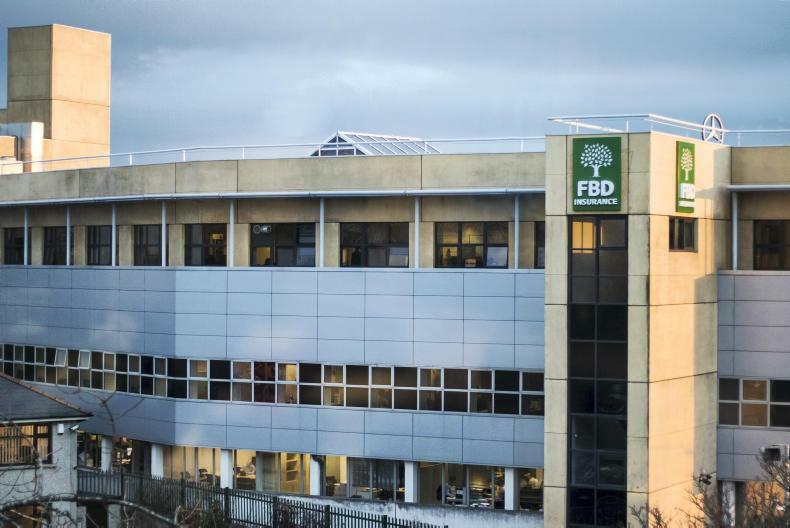 Purchasing the €70m bond means Fairfax Financial Holdings will not own a stake in FBD Insurance. 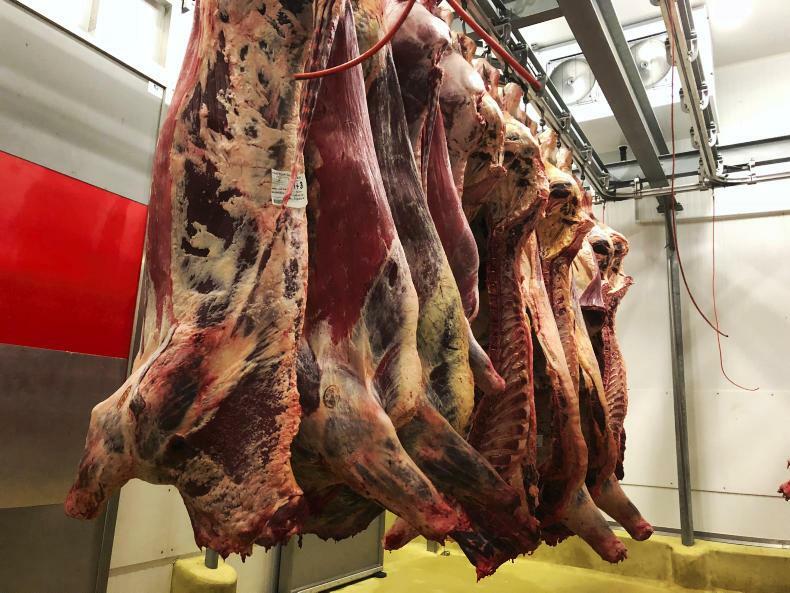 Heaney Meats is a family-run business equally owned by Shayne and Kenneth Heaney. 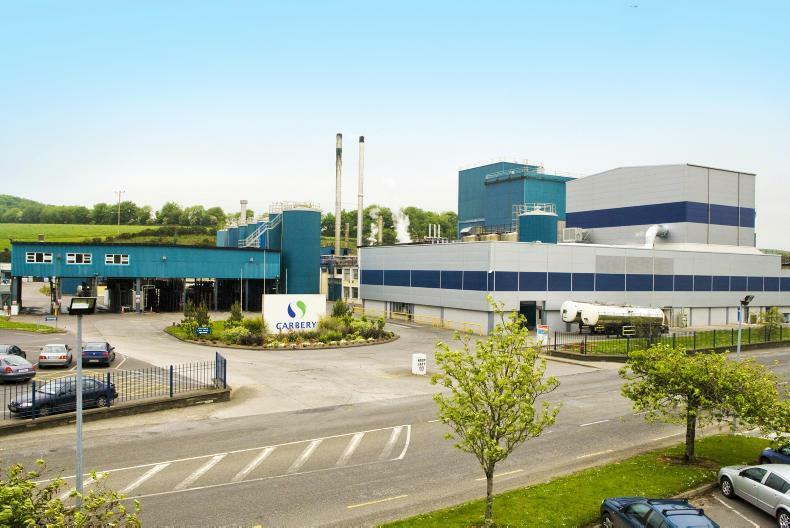 Carbery's processing facility at Ballineen, Co Cork. 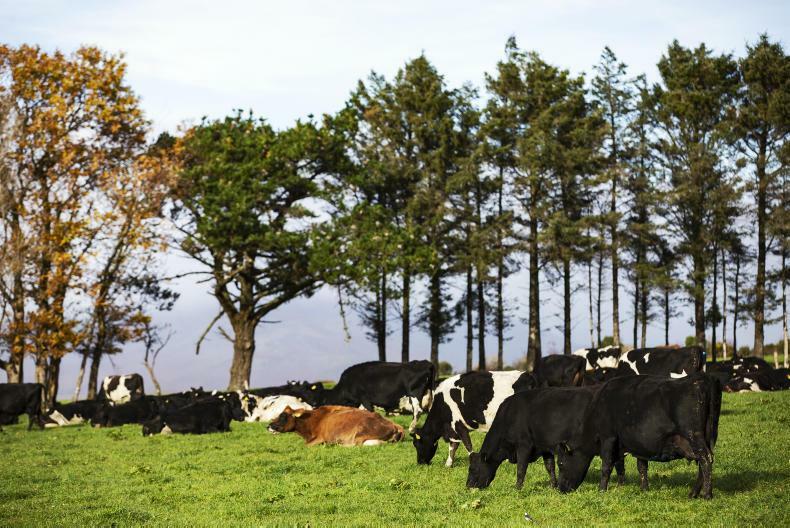 Profits slump at Aurivo in 2018 as co-op supports milk prices and mart business drags performance. The main reason for weaker performance was a result of supporting milk prices during the year due to challenging dairy market dynamics.